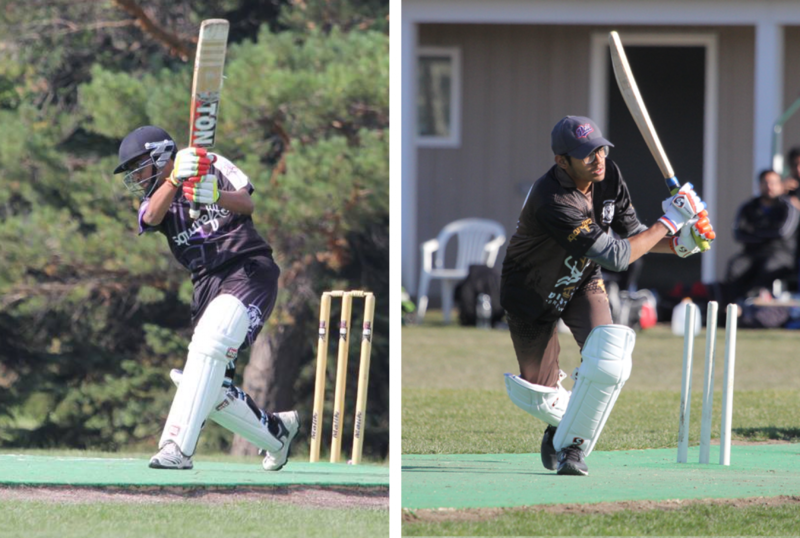 We are very excited to announce that two Cavaliers junior players, Rushi Patel and Vraj Shah have been selected for the Saskatchewan under 19 cricket team, which will compete in the upcoming Jack Kyle Tournament to be held in Calgary May 20-21, 2017. Rushi and Vraj are obviously both in top form at the moment as both youngsters scored centuries this weekend during league play. Vraj scored an impressive 107 during an ODP match against Stallions CC, one of Saskatchewan top cricket clubs, at Douglas Park on Saturday. Cavaliers ICE beat Stallions by 152 runs. Rushi, on the other hand, was forced to declared by his captain, at a massive 132* from only 39 deliveries during a T20 match against Panthers CC also at Douglas Park on the same day. Cavaliers FIRE won the match by 247 runs! The 2017 Saskatchewan U/19 coach is veteran Regina Cricketer, Alfred Trotman. Congrats to everyone who made the squad. Make us proud!